It has been my dream for many years to start a small organic seed company. Ever since starting to grow food in 2011 I have been fascinated by the whole process of seed production. Working with plants throughout their entire life cycle gives me another layer of appreciation for the plant world in all its complexity. Seeds are little time capsules, containing genetic information which has been passed down through hundreds of generations of farmers and will be passed through many hundreds more into the future. They are packets of pure potential, and I feel honured to work with them. My background is in horticulture, ecology and human ecology, and I have worked in a wide range of environments from urban roof tops to Spanish deserts. There is something magical about plunging a hand into a sack of dry beans! To me all seeds are little wonders. A plant grows from this comparatively small thing with a little help of air, water, sun and soil and then produces masses more seeds. Obviously there is a whole science behind it but many things can go unexpectedly, too. Working with Vital Seeds gives me a chance to be part of that full circle. 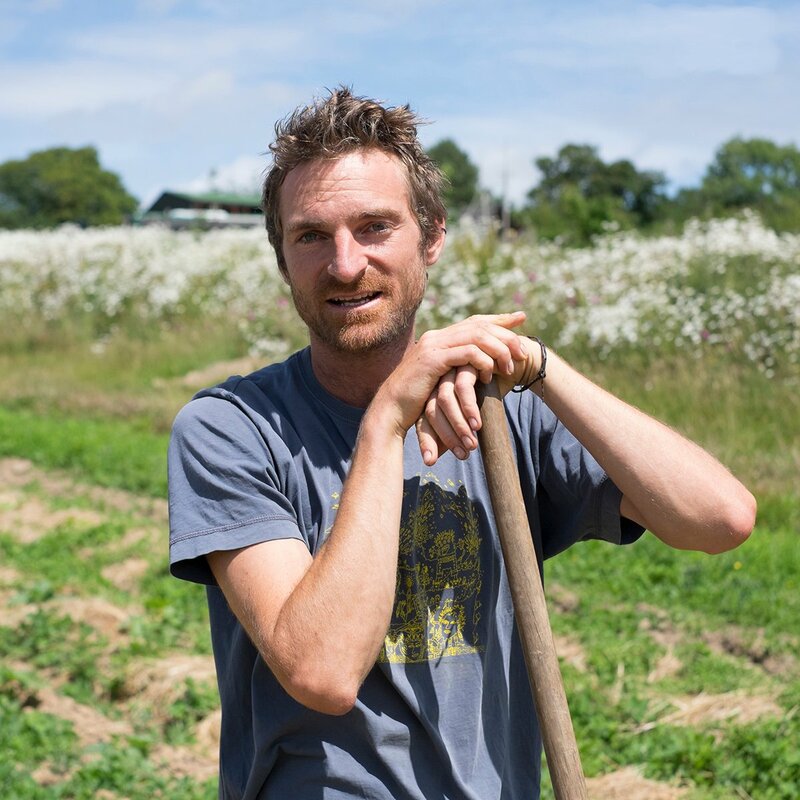 And it also gives me a chance to work for a more diverse and sustainable food system that I believe we need to create a healthy environment where people now and of future generations can provide for themselves. 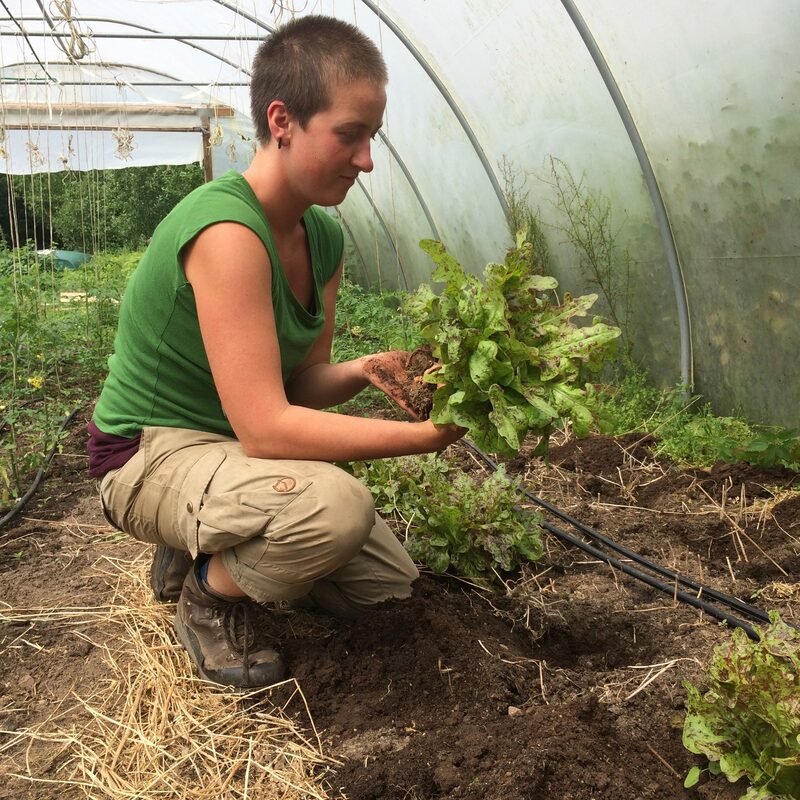 I grew up in Germany, studied agricultural sciences (BSc) and have worked as a grower, cook, and facilitator of land- and food-based learning since. Now I am ready to put my energy into seeds!